Ignited program connects local educators with science and technology professionals to tackle challenges to spark creativity in the classroom and the real world. CourseHero, an online learning platform that empowers millions of students and educators to succeed, today explained how Bay Area educators embedded within the company for the summer plan to use their experience to advance student learning outcomes at local schools. The summer program was completed in partnership with Ignited, a local non-profit organization that facilitates transformational experiences for educators impacting students and sparking creativity in the classroom. 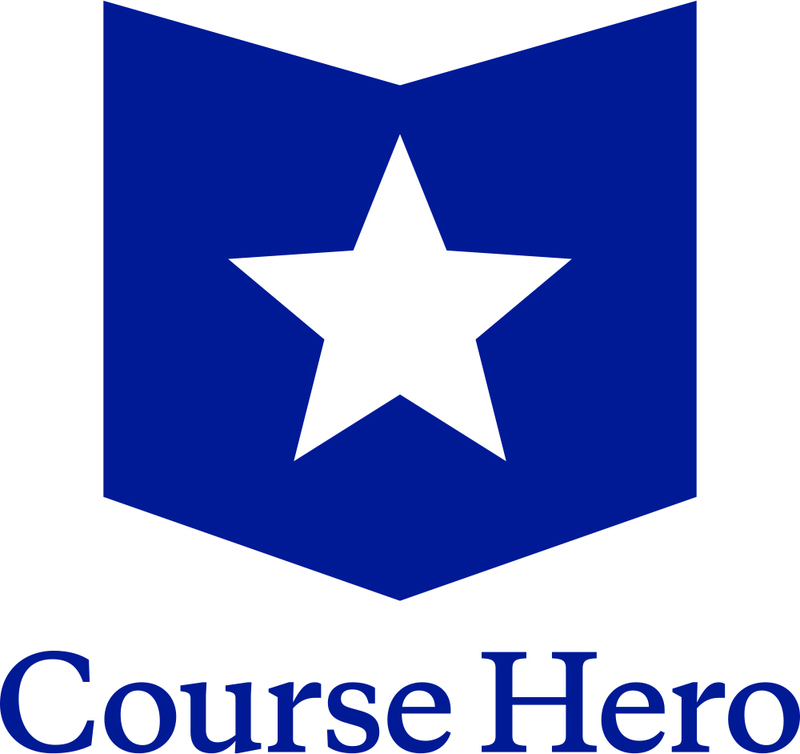 “We’re proud to be one of the organizations recruited by Ignited to host local educators and honored to help them learn more about the work we do at Course Hero, and how it can be applied to solve academic challenges,” said Andrew Grauer, CEO of Course Hero. Course Hero mentored two local Teacher Fellows this summer: Clint Johns, who teaches at Sacred Heart Preparatory in Atherton and Carl Shan, a teacher at Nueva School in San Mateo. Simultaneously, Ignited coaches trained the educators on how to incorporate learnings into new curriculum to engage and inspire students when they return to the classroom. Diversifying and Increasing Participation in “Tinkering” to Spark Student Curiosity: In addition to teaching computer science and mentoring the robotics team at Sacred Heart, Johns supervises fabrication activities in the school’s H.E.A.R.T. Lab (Harnessing Empathy to Achieve Real Things). The lab uses technology, engineering and art concepts to foster imagineering, tinkering, and a love of learning in students. As a result of the knowledge gained at Course Hero on how to attract users to a service, Johns’ developed a plan to make the H.E.A.R.T. Lab more inclusive and attract a wider and more diverse population of students. Course Hero joined several other prominent Bay Area companies and university research labs to welcome Ignited fellows this summer: Agilent Technologies, Cisco, Extreme Ultraviolet Science and Technology Research Center, FXPAL, Genentech, Lockheed Martin, Disney Pixar, SF Water, Power, Sewer (SFPUC), Silicon Valley Bank, Silicon Valley Leadership Group, SRI International, Stanford University, Synopsys, UC Berkeley, and UC Santa Cruz.